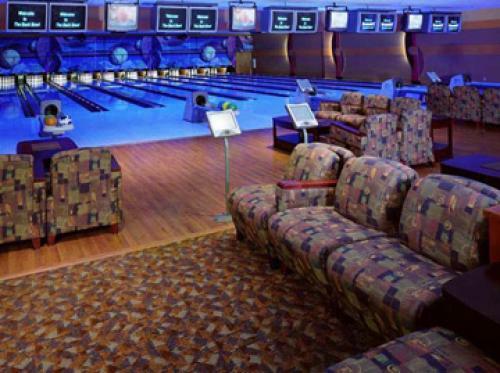 The best bowling experience you've ever had. 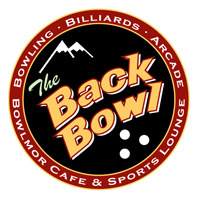 The award-winning Back Bowl Family Entertainment Center in Eagle, Colorado is a non-smoking, comprehensive entertainment facility offering twenty state-of-the-art, computerized bowling lanes, a full-service restaurant - The Bowlmor Cafe and Sports Lounge - and the area's largest video and game arcade. Plus bar favorites like pool, darts and your favorite sports on TV.